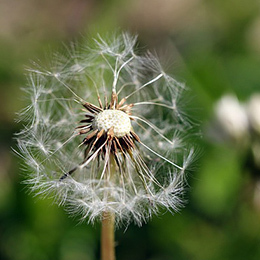 Top Rated Weed Control & Lawn Fertilization in Winder! Ask About Our 8 Step Total Weed Control Service! 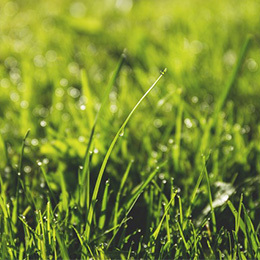 Our lawn program has been formulated to support a healthy lawn. A healthy lawn will help fend off common lawn challenges such as diseases, fungus, weeds and some pests. Only $25 For Your First Application*! The program also allows for that lush green appearance that every homeowner is looking for without jeopardizing the health of the lawn. 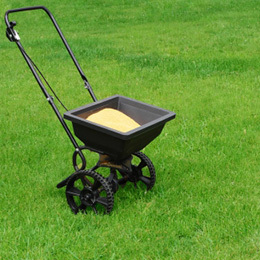 We offer weed control and lawn fertilization to help achieve the lawn you’ve always wanted. This is a program designed for optimal convenience and savings. Our customers on this program have a worry free lawn. Trust our team of lawn care professionals to provide you with the best service and leave your lawn looking great. We are a small business that offers Total Lawn Care. Our team is built of experts in keeping your lawn healthy and vibrant. What we bring to you is honesty, passion and convenience. When our customers call us they have the peace of mind that their challenges will be handled promptly and professionally, by the most qualified experts that are both licensed and insured for our customers safety. Our customers enjoy the 20 years of experience we have of combining proven service so they know their lawn is receiving the TLC it deserves. After all it’s the first imprecision someone will have of your home.If you’re in need of lawn treatments or any lawn care services, you can count on our team being the ones to get the job done right!